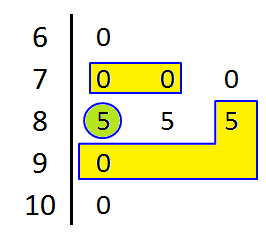 Dot Plot A simple graph that represents a set of data by using dots over a number line. Each X (or dot) is one result. 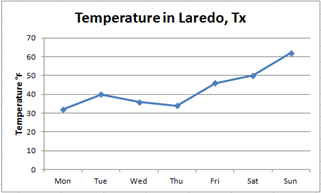 Line Graph A graph used to show change and direction of change over a period of time. 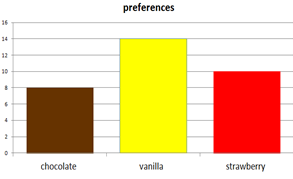 A special kind of bar graph that displays the frequency of data that has been organized into equal number groupings. 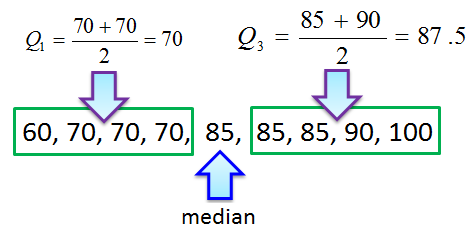 The number groupings cover all possible values of data, therefore there are no spaces between the bars. 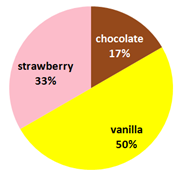 A graph used to compare parts of a whole. 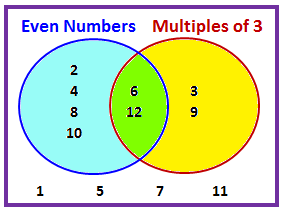 The circle represents the whole and is separated into parts of the whole. 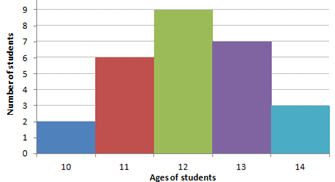 A Stem and Leaf Plot is a type of graph that is similar to a histogram but shows individual values. 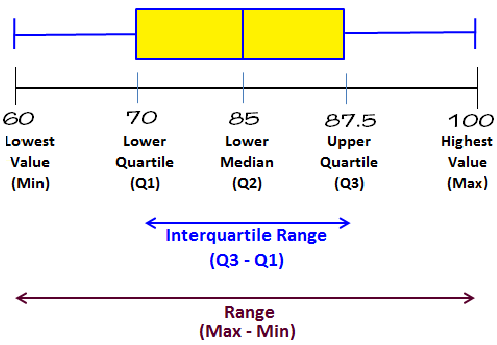 the (1) minimum, (2) maximum, (3) median (or second quartile), (4) the first quartile, and (5) the third quartile.